LARGE STUDIO WITH LOTS OF CLOSETS AND OPEN SPACE. 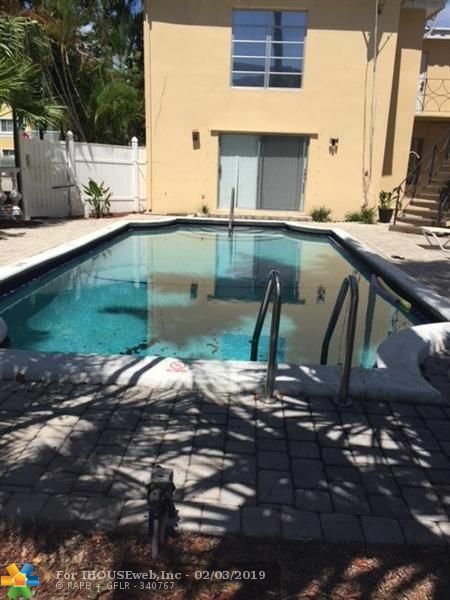 FULL KITCHEN , COMMUNITY POOL AND JUST A SHORT STROLL TO LAS OLAS. RENT INCLUDES WATER AND ELECTRIC. PETS OK WITH OWNER APPROVAL.